Bobbitt Glass Company has been Houston’s Premier Glass Company since 1938. Bobbitt Glass is established on integrity, loyalty, value and relationships. We are a company that provides care and personal attention to every client. 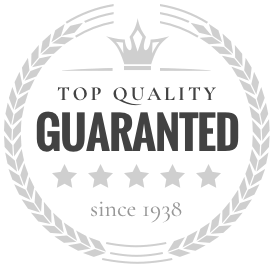 We pride ourselves on our quality and experienced professional work. Bobbitt Glass is dedicated to meeting and exceeding our customer’s goals and expectations with the highest quality products and services, produced in the timeliest fashion, by the finest glass professionals.